We may be a few years off from flying cars and talking robots, but the future of now is pretty exciting. New technologies are transforming practices and increasing their efficiency and innovation. Products like Xero HQ can revitalize your business, giving you greater opportunities to drive growth. Xero HQ is an open platform that enables all your clients and their projects to be managed from a single place. The feedback on Xero HQ has been significant, with customers reporting that Xero HQ has tripled their practice’s efficiency compared to using desktop software. If you have clients who are reluctant to abandon their shoeboxes, you can help start their journey to the cloud by using Xero’s partner-only products; Xero Ledger and Xero Cashbook. These products can get even your littlest clients off spreadsheets and make compliance seamless. We’re excited to announce that on the November 8th we’ll hold a special Facebook Live to discuss the ins and outs of Xero HQ and how your practice can benefit. Keri Gohman, President, Americas and Herman Man, VP of Product will explain how Xero HQ can help you anticipate client needs, work smarter, and build the advisory practice you’ve always imagined. Keri and Herman will explain how advisors can leverage machine learning and automation to enhance their business. They’ll also discuss the implications of machine learning on practices and how the value of human interaction will continue to be at the core of the industry. Advisors play a critical role in communicating to their clients. It’s your job to help your client understand the overview of their business and it’s financial health. Machines can undoubtedly achieve highly complex and intelligent automation, but it’s humans that have purpose and empathy. It’s these human qualities that will remain the foundation of any successful firm. Like our Facebook page so you can be notified about our live event on November 8th where we’ll give you a greater insight into Xero HQ. 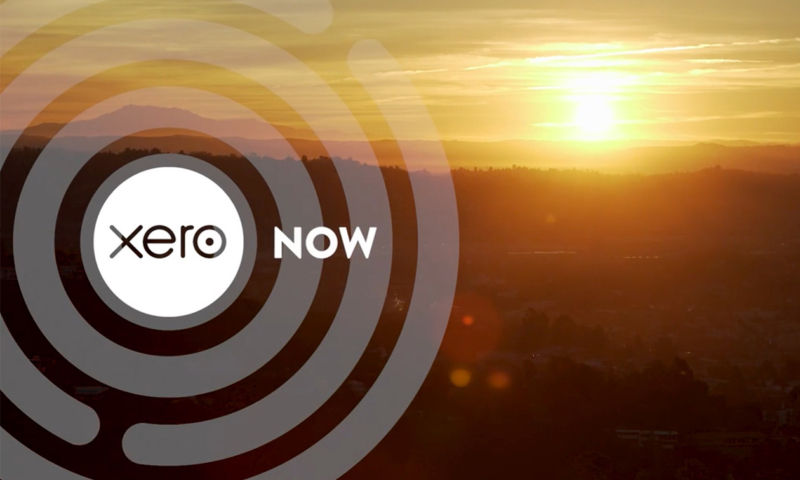 The post Xero Now: Facebook Live with All things HQ appeared first on Xero Blog.